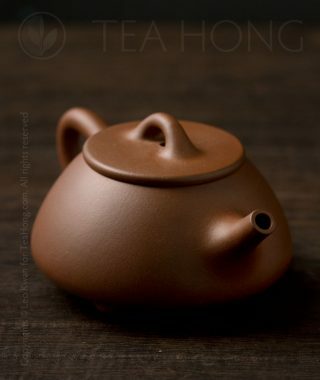 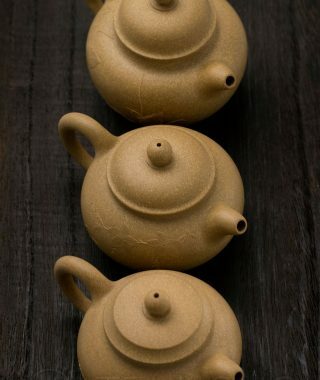 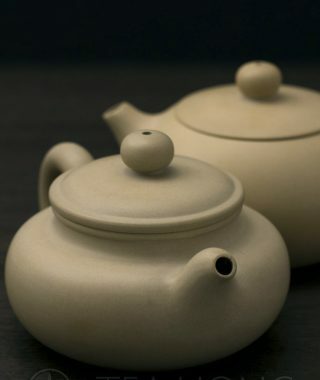 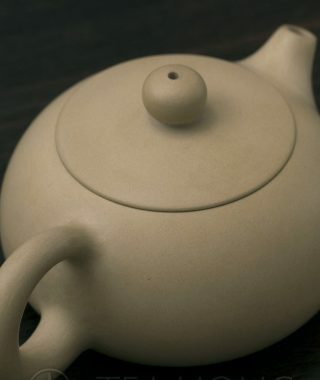 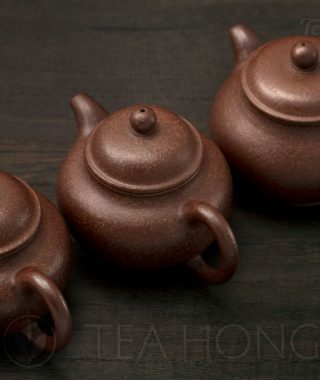 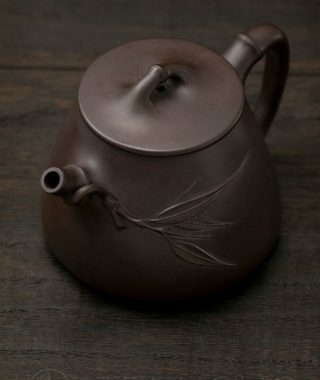 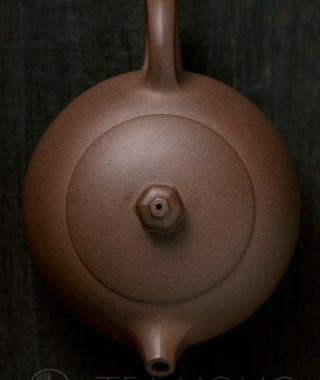 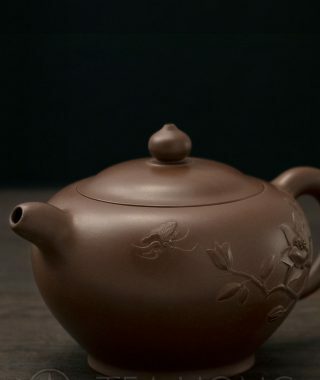 The Yixing teapot to tea making is equivalent to, if not more critical than, the oak barrel is to wine making. 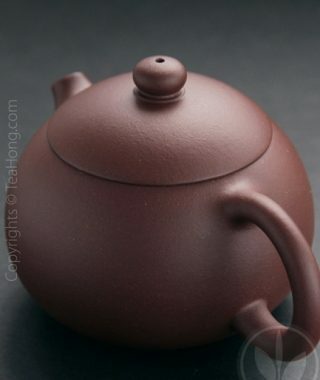 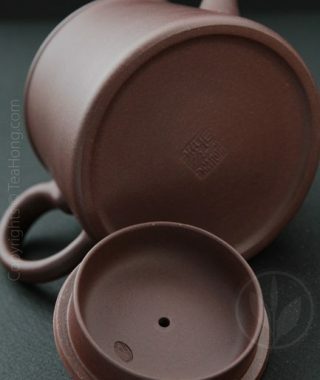 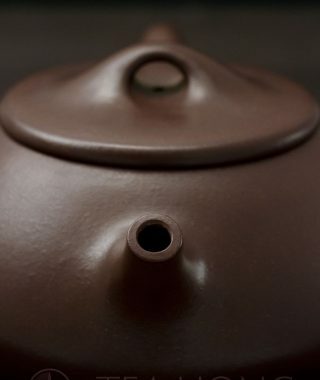 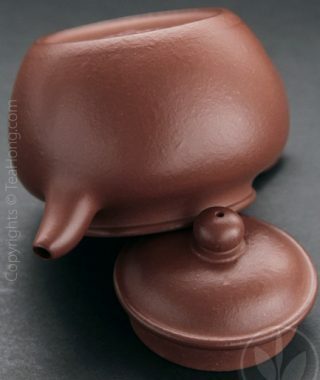 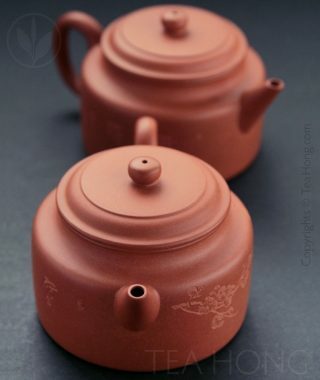 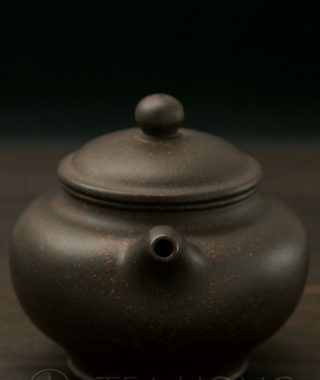 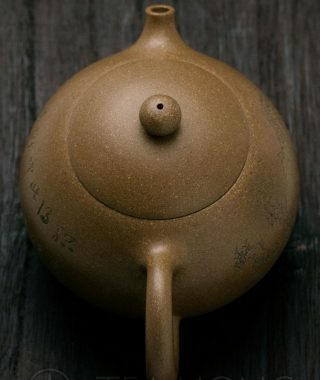 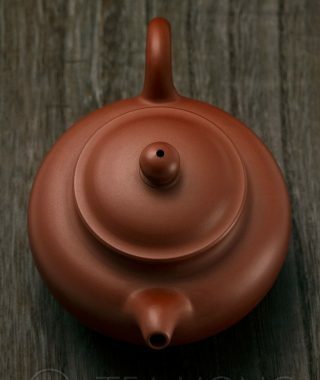 Properly used, a Yixing pot can bring out the maximum potential of a tea like no other teaware can. 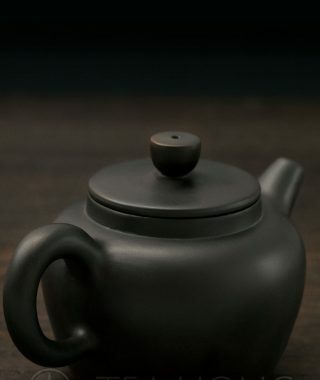 An authentic Yixing teapot, therefore, is not just a craft object for collection or investment purpose, but also an essential tea tool. 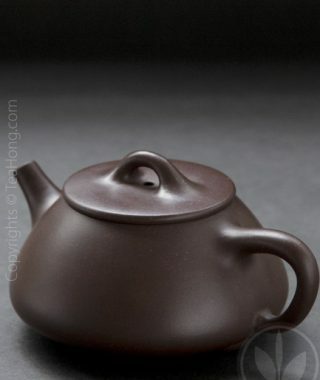 Pricing competitive with internet prices of alike quality in Mainland China.